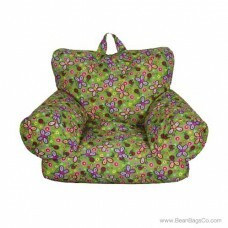 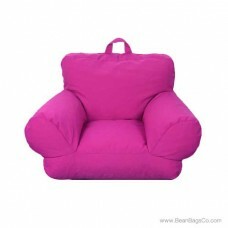 If you are looking for the perfect kids’ bean bag solution to your child’s seating needs, look no further. 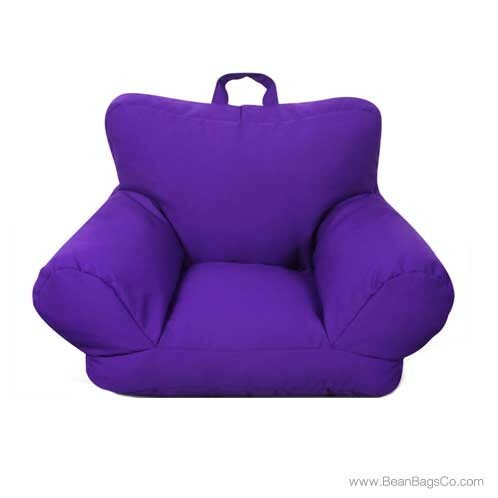 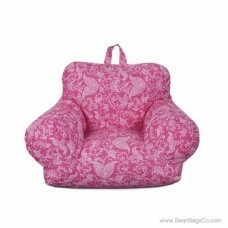 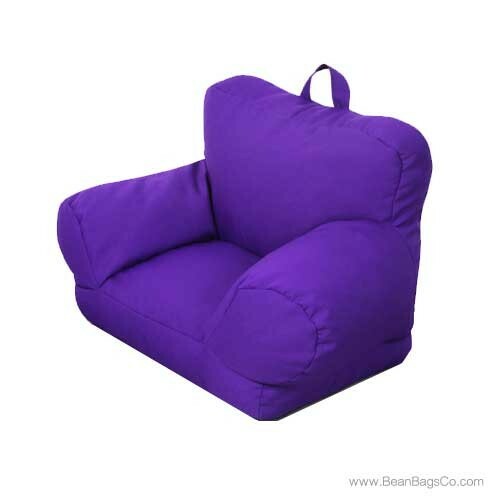 This well-crafted beanbag arm chair in bright purple is the perfect answer to all your seating problems for little ones! 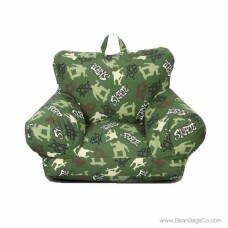 This kids’ armchair will be his or her very own made in just the right size for comfort. Your child will love having his or her own seat, and this kids’ chair is designed for maximum portability and versatility. 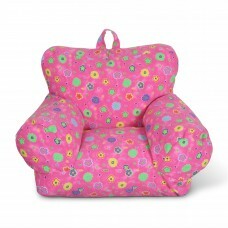 Use it in any room of your home as instant, appropriate seating for a small child. 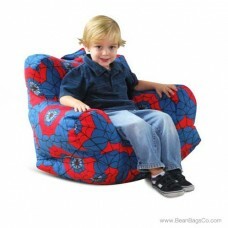 A child bean bag has to be tough, and this chair delivers. 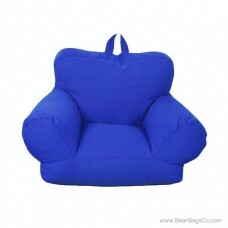 It stands up to use and remains comfortable and soft. 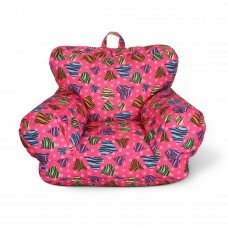 The easy-to-use chair has an armchair shape to ensure that your child feels like one of the grownups. 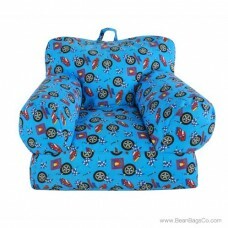 Now your little boy or girl can have his or her own seat right in front of the television, or use the chair in a child’s room for reading corners, play stations, or at a low table for working on puzzles or games.